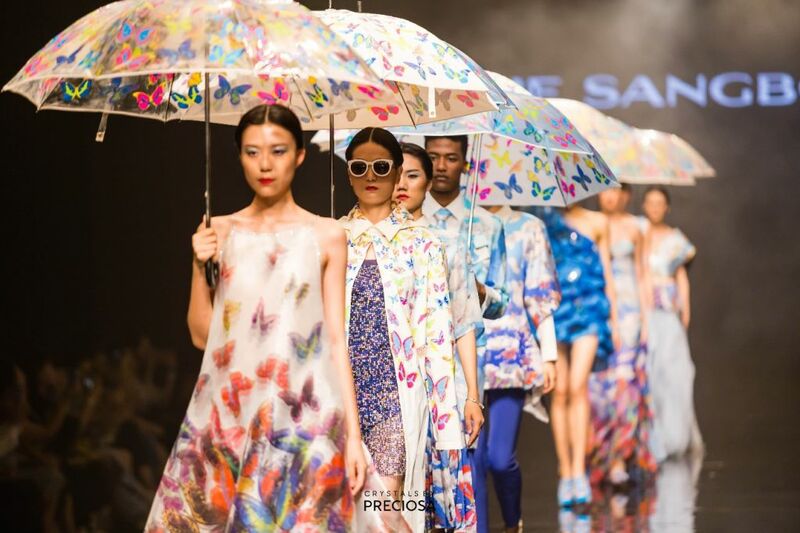 Lie Sang Bong put on a magnificent display of crystal and color at Guangzhou Fashion Week 2018. 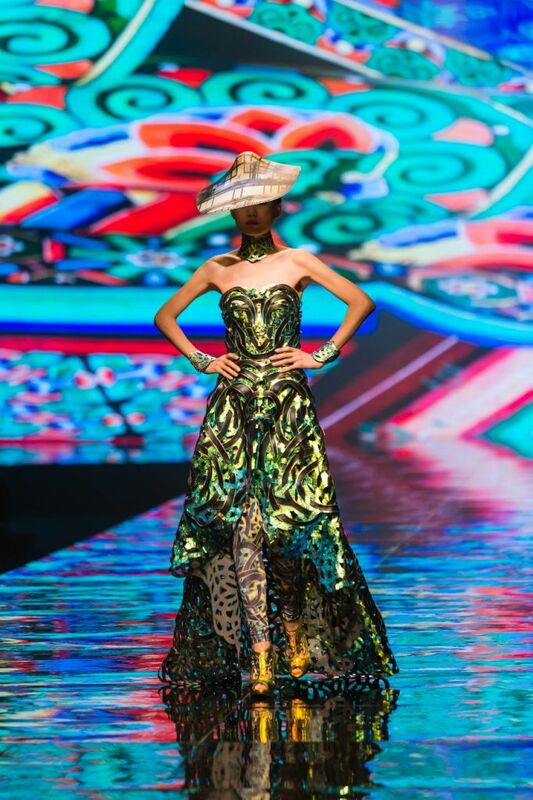 The Korean designer – who has made dresses for Beyoncé, Rihanna, Lady Gaga, and Lindsay Lohan among others – took his designs to the catwalks of Guangzhou’s International Media Harbor on the evening of Thursday 12th July. Bohemian crystal was on display in the form of a playful dress made from Preciosa’s signature Crystal Net, forming part of a colorful, action-packed show that climaxed with a fantastic kung fu-like dancing display. Since its release last year with Preciosa’s Nereid collection, Crystal Net has become a must-have for numerous high-profile designers. Comprising of up to ten color combinations on either elastic or cotton netting with customizable spacing, it elegantly covers whatever it touches with MAXIMA quality chaton roses. The results speak for themselves; other brands to have taken advantage of this unique and highly versatile product include Bibhu Mohapatra and The Blonds. There is currently very little to rival Crystal Net on the global market. 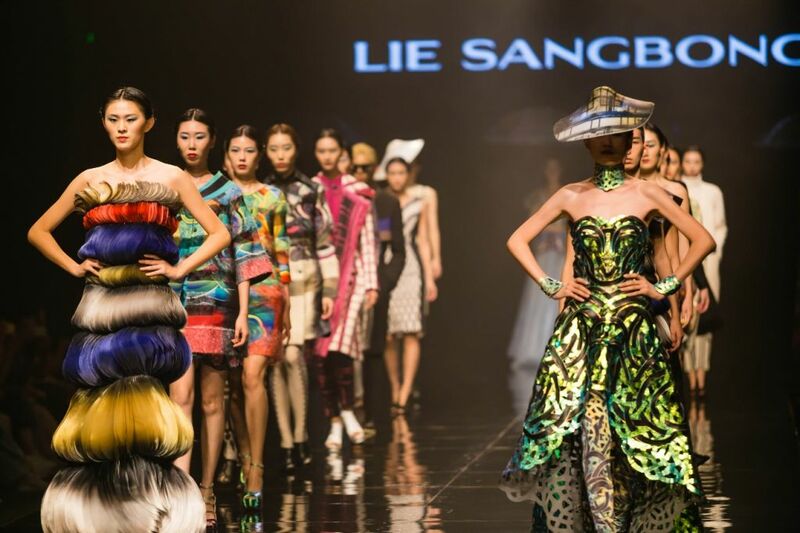 Lie Sang Bong had the privilege of opening the show for Guangzhou Design Night. 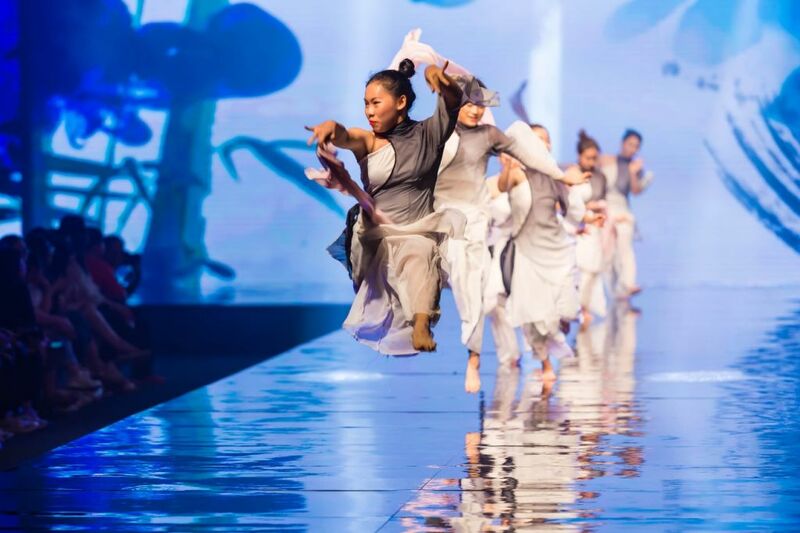 Many hundreds of onlookers attended the event, which also featured a show by local Chinese designer Li Xiaoyan. 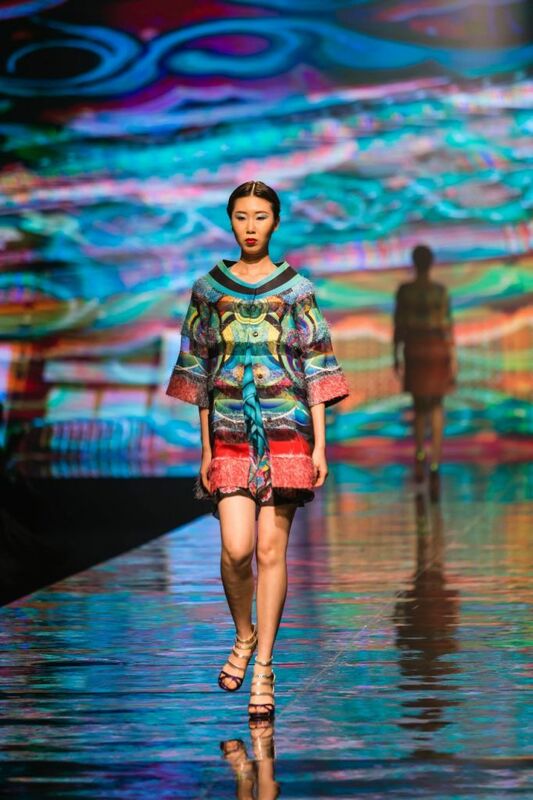 This installment of Guangzhou Fashion Week ran from July 12th until July 17th. 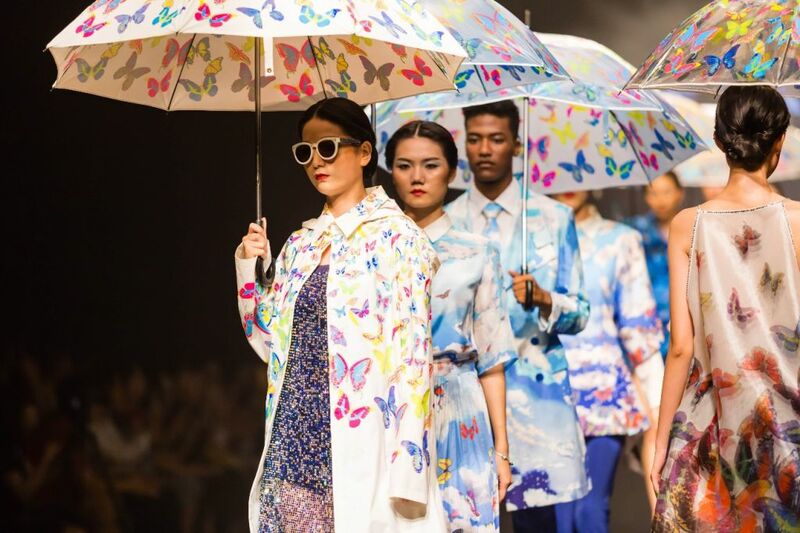 It is part of an ongoing series of government sponsored events intended to boost and encourage fashion industry development in the Guangdong region of China with guidance and support. 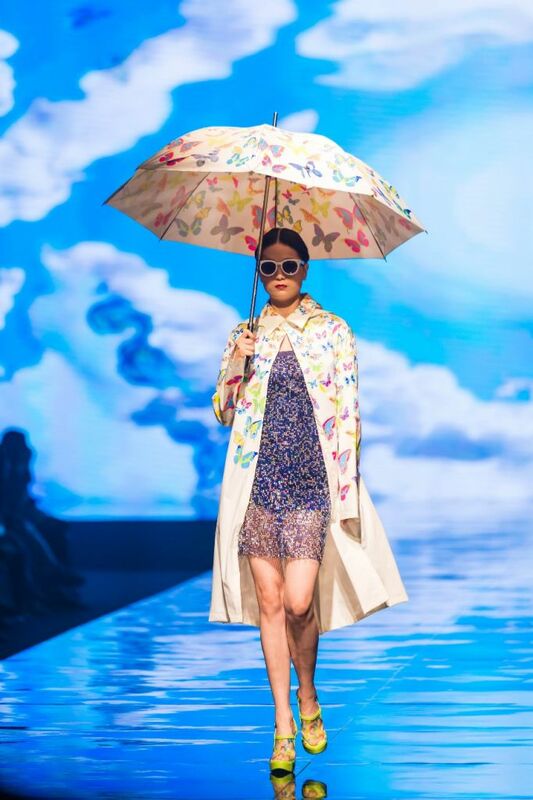 There were also multiple fashion shows for local brands, foreign designers, and children’s wear. 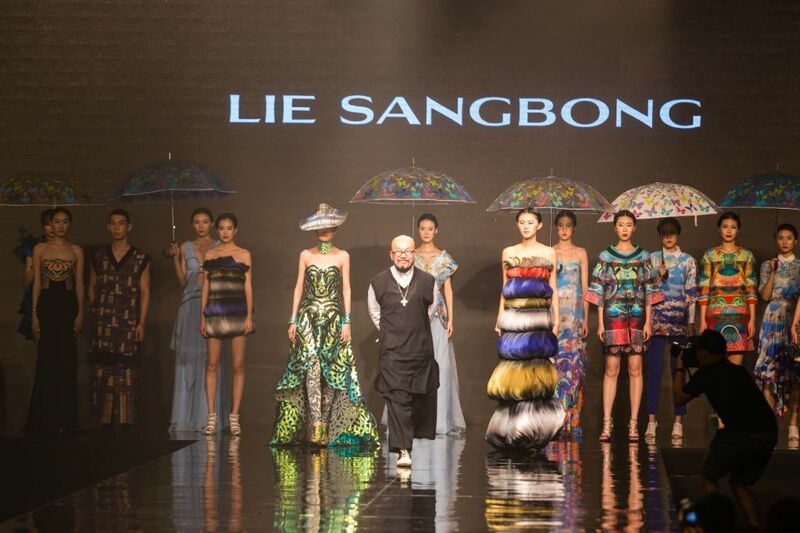 Lie Sang Bong is one of Korea’s preeminent fashion designers. He is a master craftsman and artist who is internationally recognized for his architectural collections that celebrate and enhance the body. 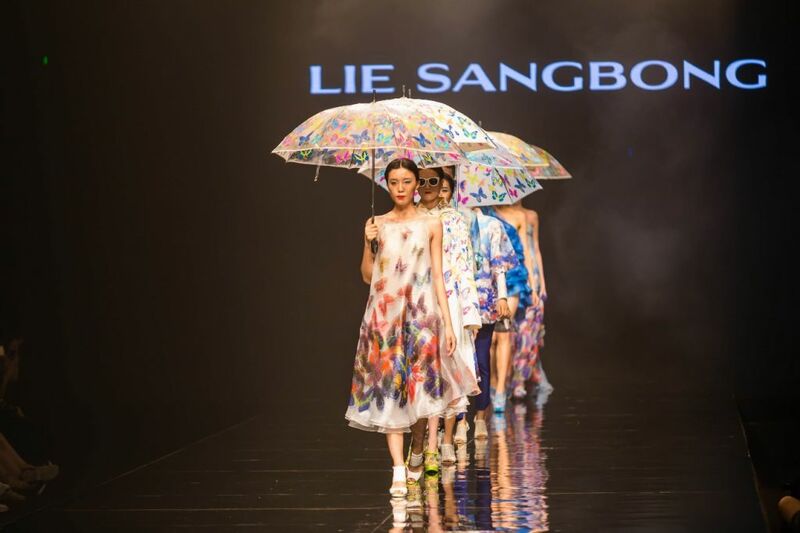 Since founding his eponymous brand LIE SANGBONG in 1985, he continues to blend traditional influences and innovative techniques, allowing his work to resonate with audiences around the world. He is also a valued Preciosa partner; we never fail to be mesmerized by the creative and beautiful ways in which he incorporates our crystals into his work.